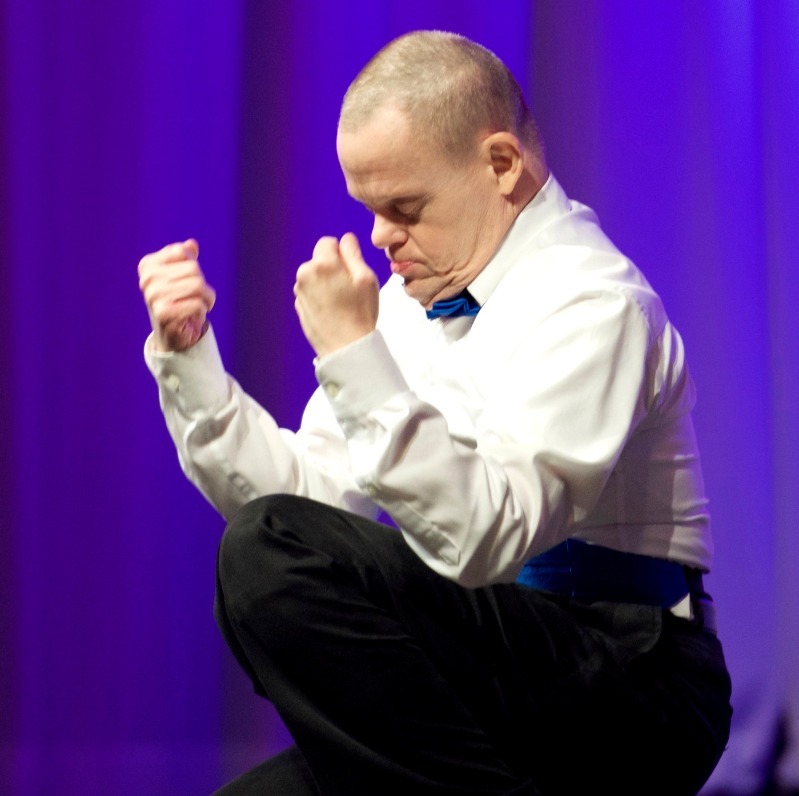 Orange Grove is pleased to lead community agencies serving individuals with intellectual disabilities across Tennessee in providing a person-centered music service of superior quality. Orange Grove Center offers a host of music services to all interested individuals, including participation in classroom and online vocal and instrumental music sessions, the chorus, and our dance troupe, The Orange Grove Dancers. 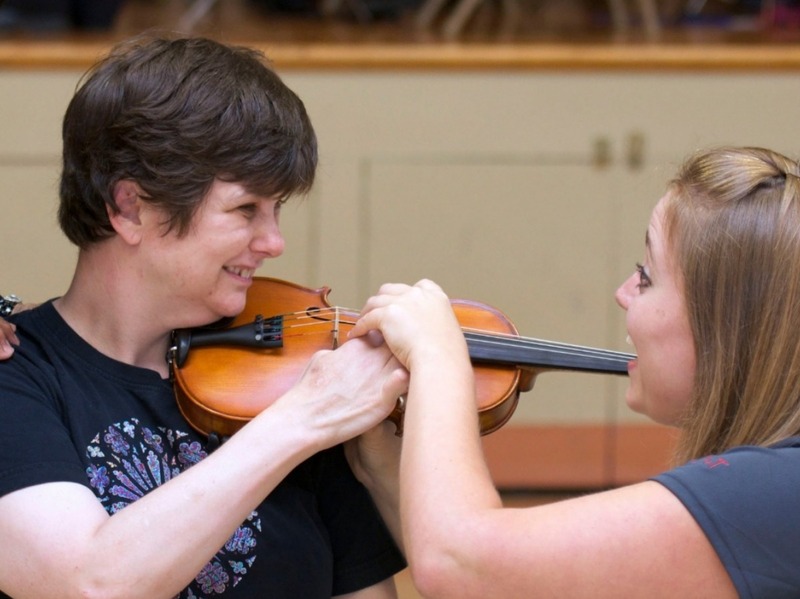 Our full-time music instructor, Carolyn Brown, provides a variety of training techniques to assist individuals in acquiring an appreciation for music and to explore talents and interests in singing and playing musical instruments. 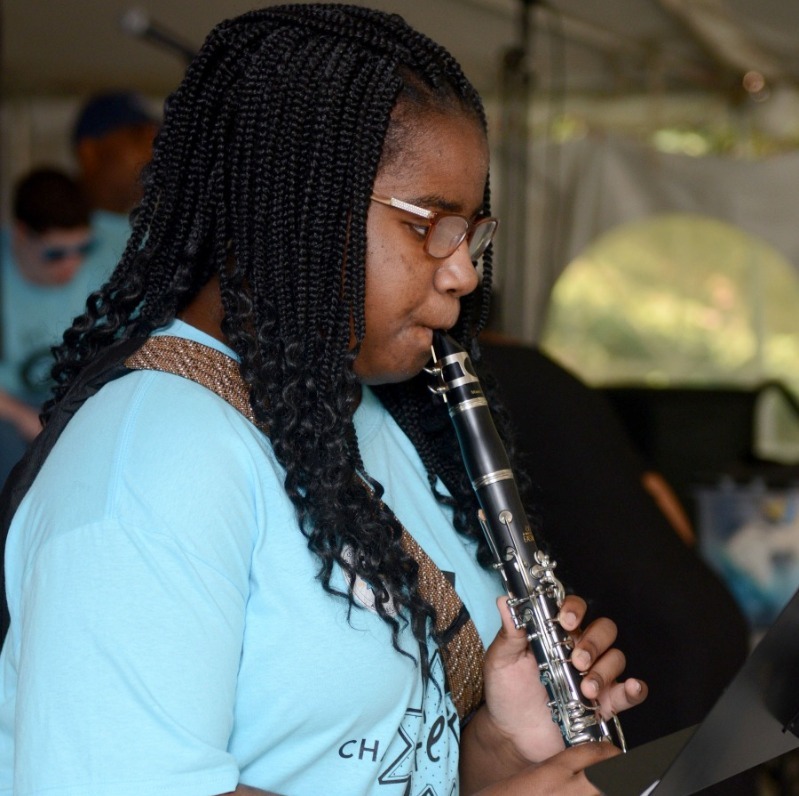 The plethora of music services offered through our music department include music appreciation, music relaxation, memory loss musical therapy, SKYPE voice lessons, and individual vocal, piano, and clarinet lessons. 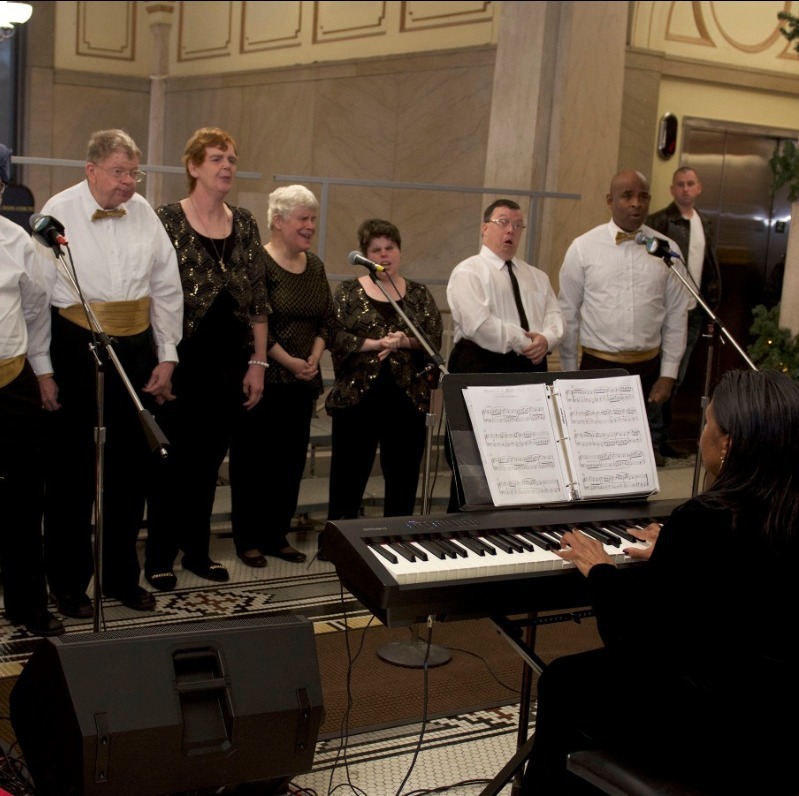 In addition to music services, Orange Grove is blessed with a talented chorus of 10 members who love to perform all over the community and at various venues throughout the state. Our chorus receives many requests for performances. If travel and time restraints are not too great, they will do their best to perform upon request. Interested groups should contact Carolyn Brown at [email protected]. Most sessions and practices take place in The Sharon Thorn Music Center at Orange Grove Center. Named after Nashville songwriter and composer, Sharon Thorn, who gifted Orange Grove its theme song, "After All," the center is newly-renovated (Thanks to a generous donation from Southwire Company of Carrollton, GA, courtesy of Stu Thorn, husband of Sharon Thorn. 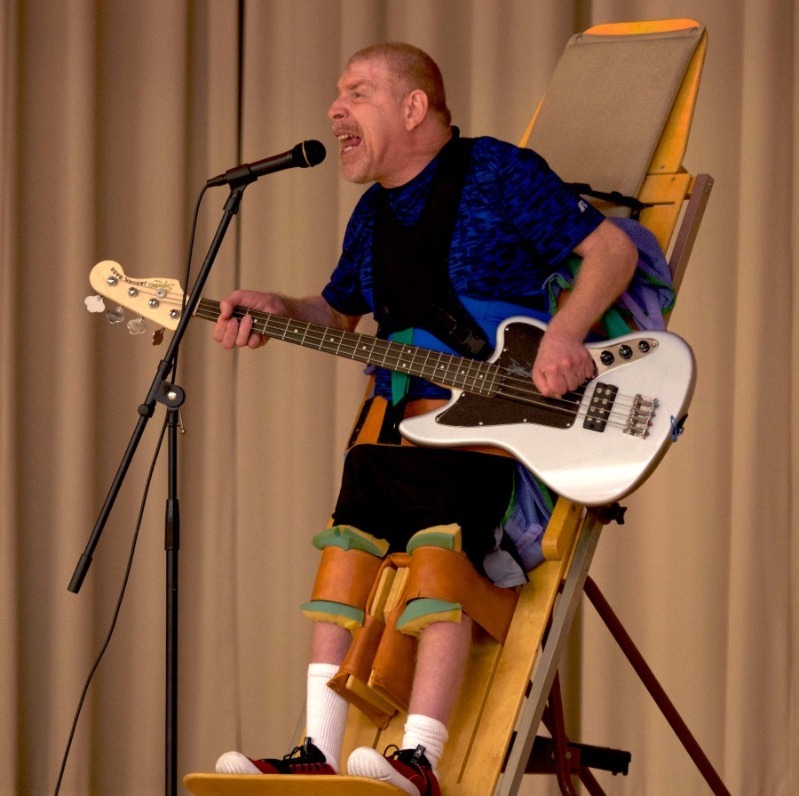 ), and features state-of-the-art music equipment specific to the needs of individuals served. The children of Thorn also continue their mother's legacy with annual fundraisers to benefit the program.